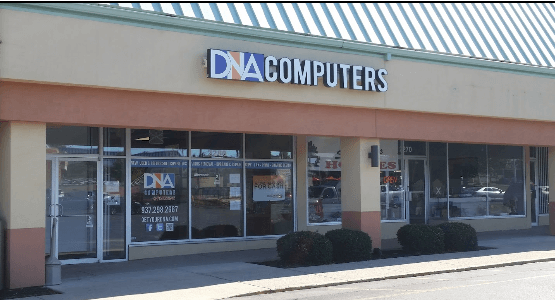 At DNA Computers, our mission is to serve you, our loyal customers. In an effort to provide the best service for you and your computer, phone, or tablet in the Dayton area, we are proud to announce new extended hours! Beginning immediately, our store, conveniently located at 2280 E. Dorothy Lane in the Woodlane Shopping Center in Kettering, will now be open until 6pm. In addition, we have added new hours for Saturday, as well! Come in to visit anytime on Saturdays from 12pm to 5pm, and one of our skilled technicians will make sure you and your computer receive the care and attention you deserve. Come in or schedule an on-call appointment today!